Read more about our stewardship efforts and these sawyer trainings in this recent article from the Bend Bulletin. The 2018 s212 sawyer course will consist of roughly a day of classroom instruction, and a day of field instruction and practice, culminating in a practical exam. The course is focused on beginner (A-level) sawyers and no experience is required. 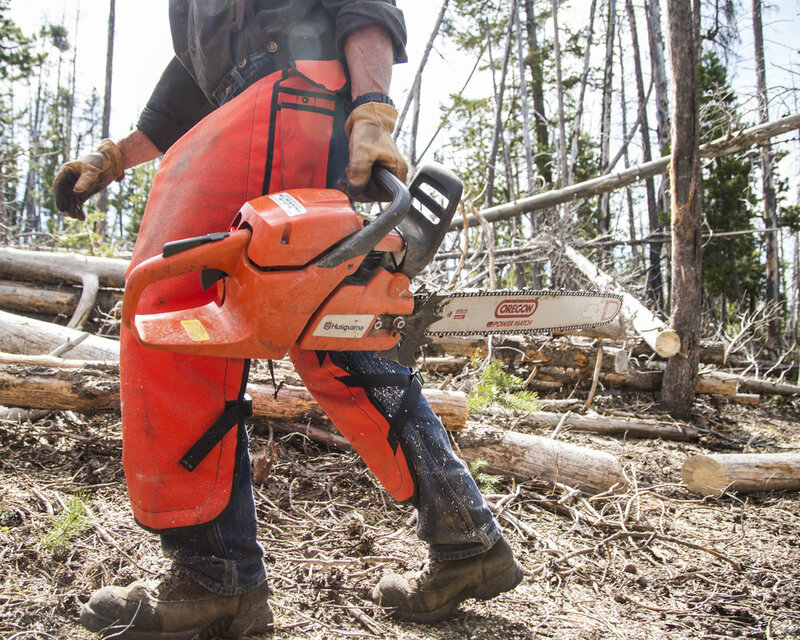 (though you must provide your own equipment, see below) The course covers much more than just running a chainsaw. It covers saw components, maintenance, and bucking techniques. 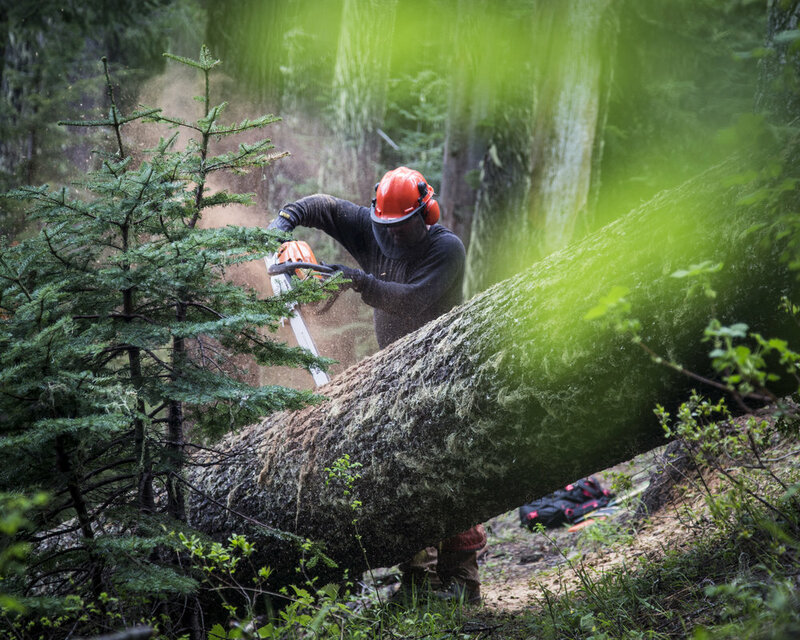 It covers context and history, and the use of saws in NW forests. It addresses the many acute dangers of working in the forest around large complex situations. 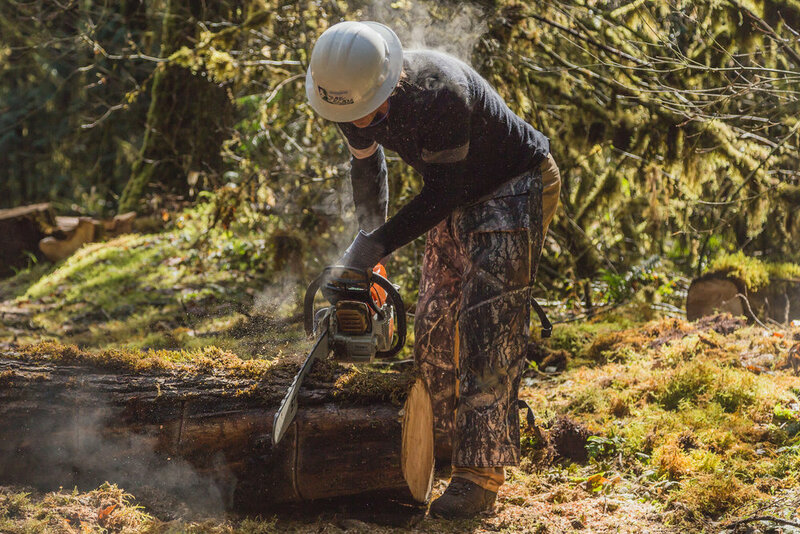 It covers types of binds, snag complexity, cutting and wedging techniques, and additional tools useful for working with fallen timber. It addresses working with groups in taxing conditions and making smart, informed, and safe assessments of risk. If you are already a certified sawyer and would like to re-cert or advance to a different level, or if you are already First Aid CPR certified please email us. DAY 1: Convene at Suttle Lodge, introductions, paperwork, overview of goals. First aid, CPR, Bleeding control instruction and practice. 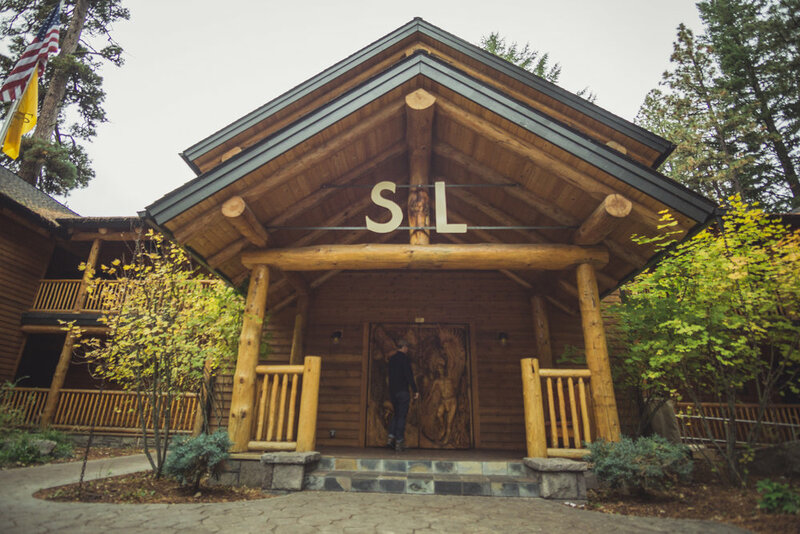 We're hosting two sawyer certification events in 2018, if these dates don't work for you check out our other event at Horse Creek Lodge, March 9-11. * Your registration fee goes towards lodging, first aid/CPR instruction, coordination of the event, a weekend-long group learning environment, and helps advance the Oregon Timber Trail Alliance's mission. Your fees are not used for any instruction provided by federal employees or any component of the weekend that takes place on public lands.